Star Wars fandom is arguably one of the most charitable fandoms out there. It starts at the top, with George Lucas’ well-documented philanthropy, and what he’s inspired in fans at the grass roots level. 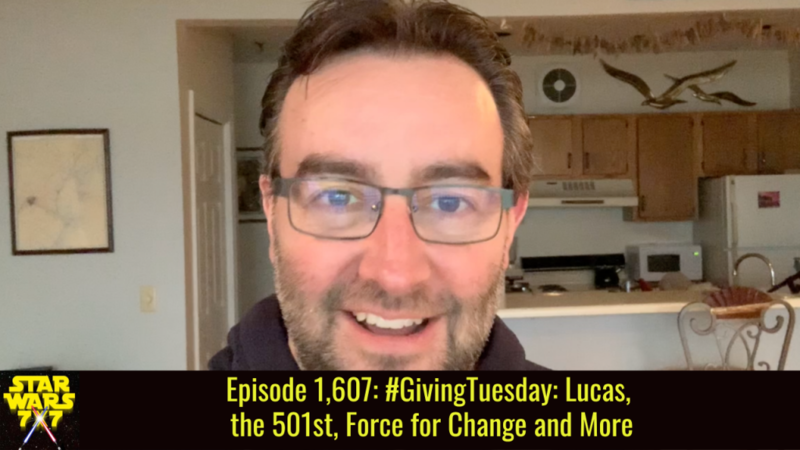 Today, a brief overview of those efforts, as well as a hint at what’s in store for Force for Change in 2019. Punch it!